OverviewPump some adrenaline into your commute on I-480 with a new Dodge vehicle from Spitzer CDJR Cleveland. 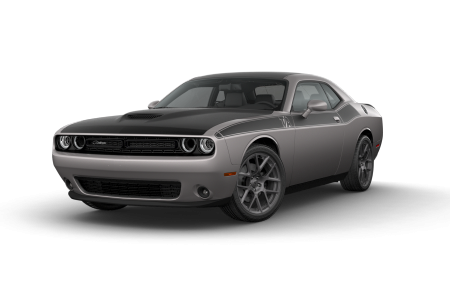 Check out the Dodge Challenger at our Dodge dealership near Cleveland, Ohio, a classic muscle machine for the dedicated enthusiast. 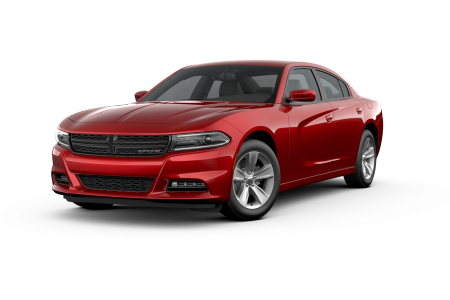 The Dodge Charger is a brawny four-door power sedan with room for the whole family. 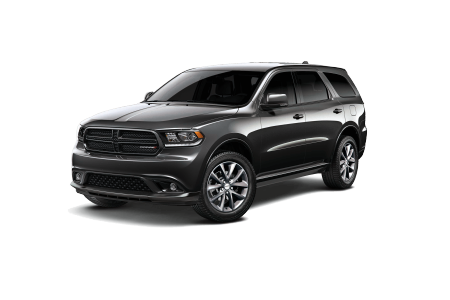 Load up the team for soccer or hockey practice in a roomy Dodge Grand Caravan, or head to the lake with the toys in tow in a rugged Dodge Durango. 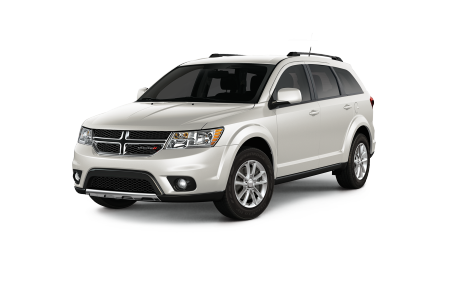 Check out our new Dodge inventory near Cleveland, OH now! 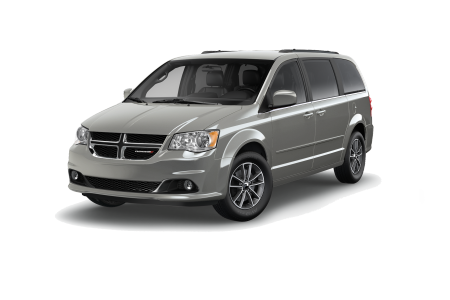 Lease a new Dodge model at your local Cleveland, OH dealership. 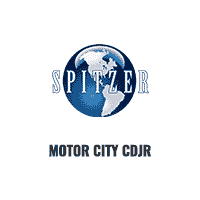 At Spitzer CDJR Cleveland, our customers shop with the courtesy and respect they deserve. There’s no pressure to buy, just honest pricing and friendly customer service. After all, our fantastic inventory speaks for itself! When you’re ready, our finance team will match you with the right loan or lease for you. Browse new vehicle specials, then contact our dealership near Cleveland, OH, for a test drive today! Mopar Express Lane at is the closest thing to having your own personal pit crew near Cleveland, OH. Roll in for a fast and efficient oil change, fluid top off, or tire rotation. 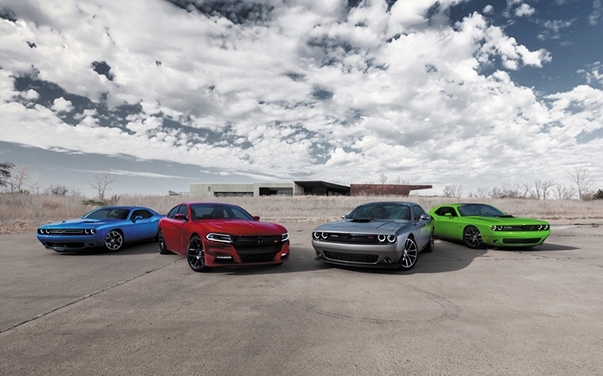 Looking for Dodge parts and accessories? Visit the dealership or order online from Spitzer Motor City CDJR Cleveland.